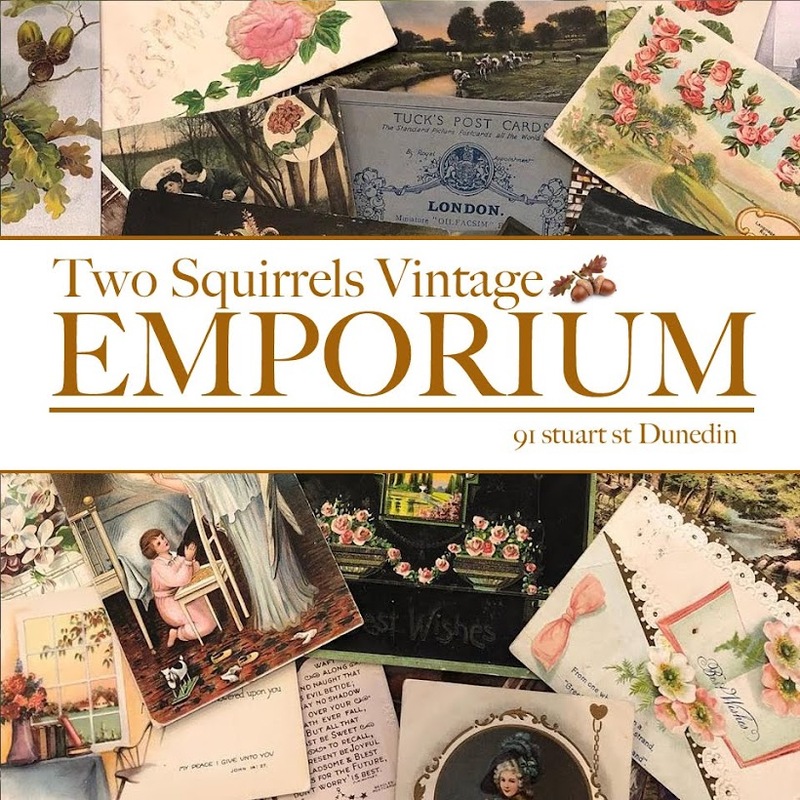 Two Squirrels Vintage: Family bag! Warren's mum Marie kindly gave me this great 60's vinyl bag. It was Warren's Nanna Pilchers. It's a great size and in my favourite of colours.